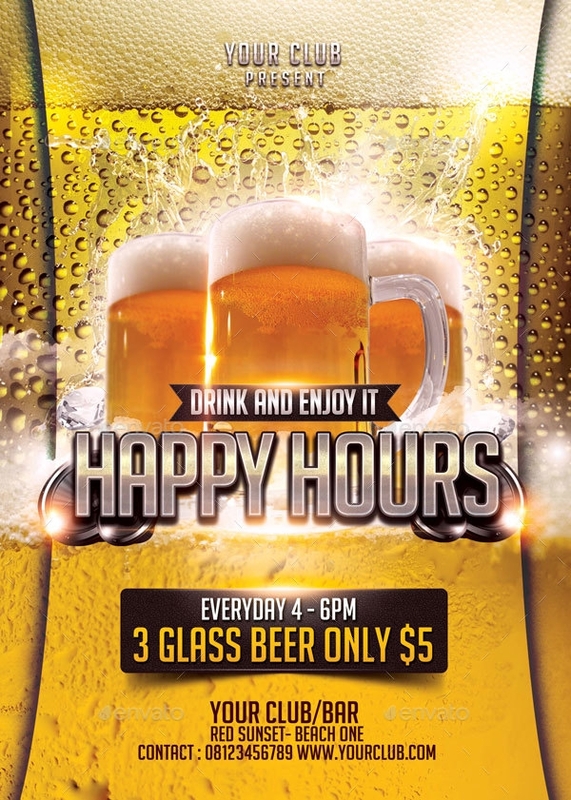 Most of the bars and pubs offer happy hours during the afternoon and early evening hours. And when that is the case, a customer will definitely have trouble deciding which place to pick. In such cases, advertisement and promotion come into picture which lets you tap a bigger market that you already have.You may also check Promotional Flyers. 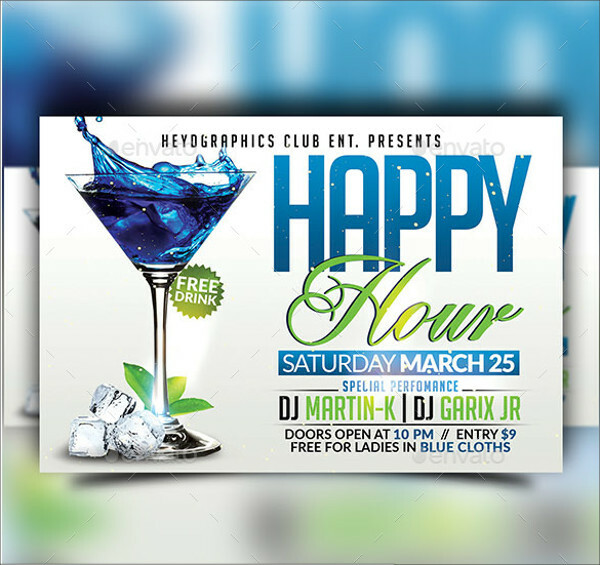 Use of flyer templates will do the work for you, as long as the design is creative and professional. 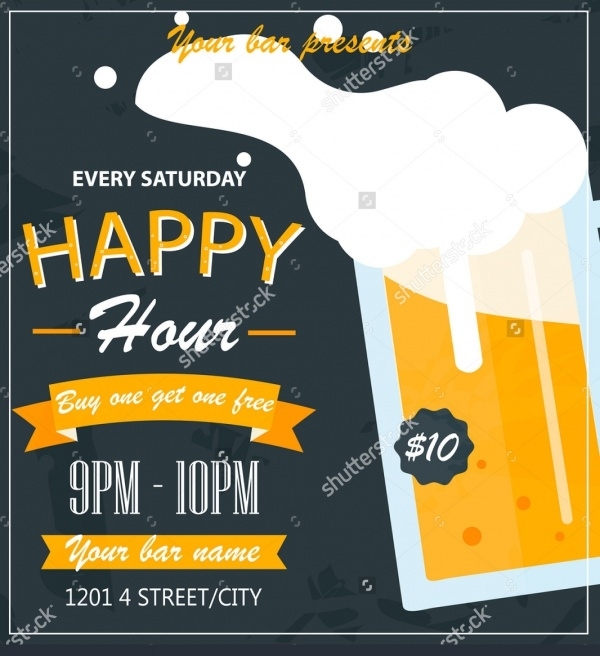 To help you with that, here is our compiled list of some of the best happy hour flyer templates that you can download and use for your clients or your own bar. 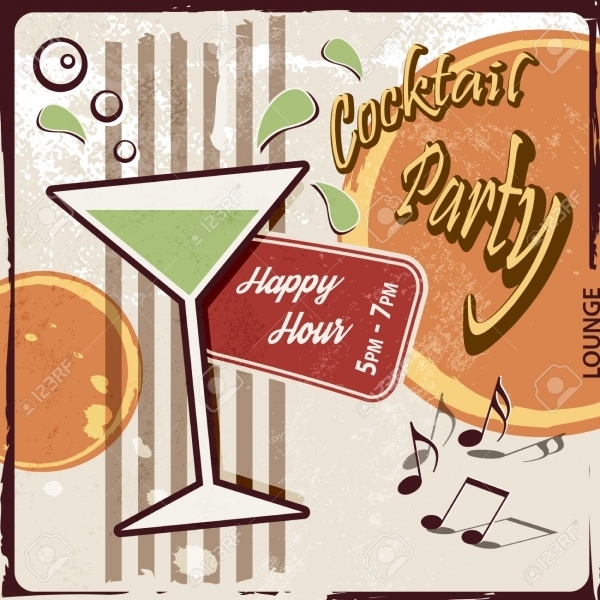 You can also go through the Party Flyers to get a generic understanding of how to cover various party themes. 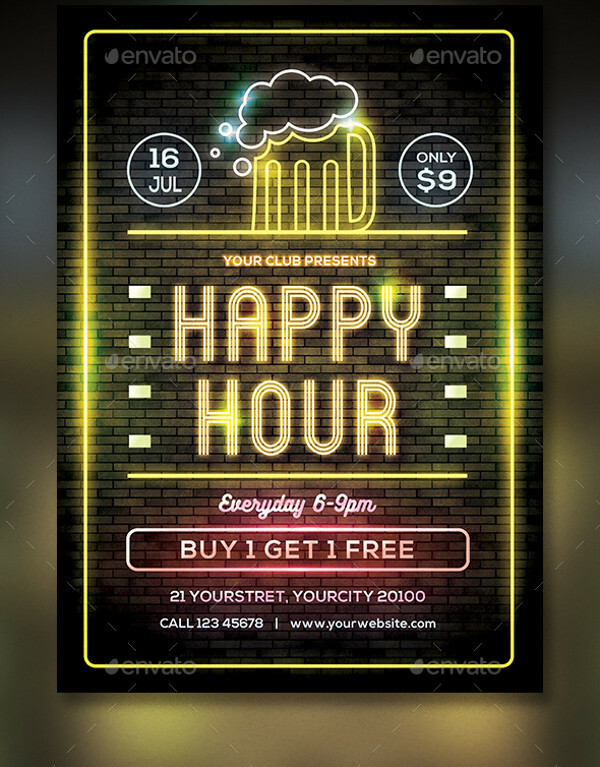 Here is a simple and elegant poster set in simple shades of black and white that you can download for free and use.You may also see Bar Flyers. 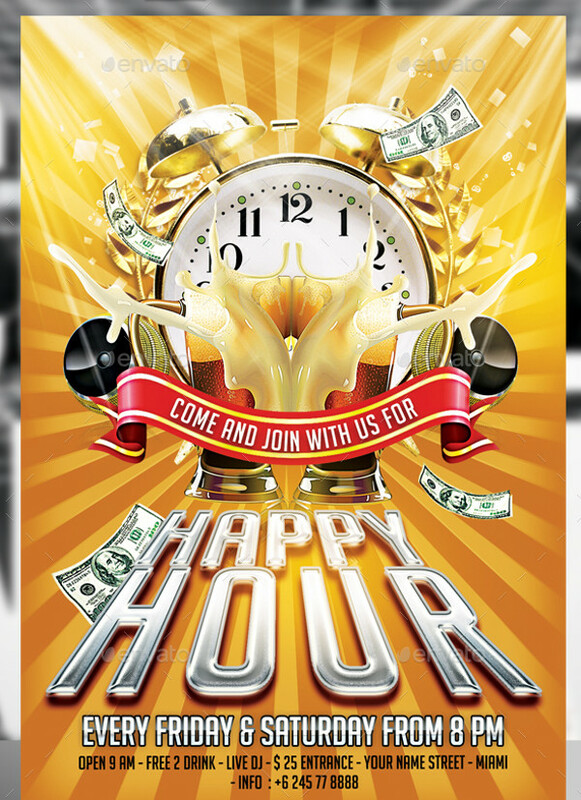 Add amazing background texture like the wooden boards in this design to make your design even more beautiful. Minimalism is on the rise and the same can be seen in the coming days of graphic design. 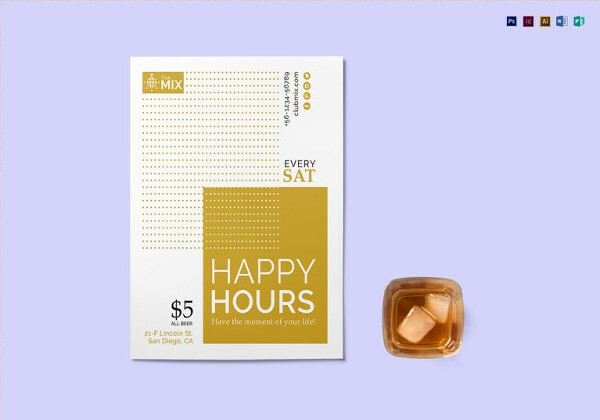 Here is such a minimal flyer template to promote the Friday happy hours. 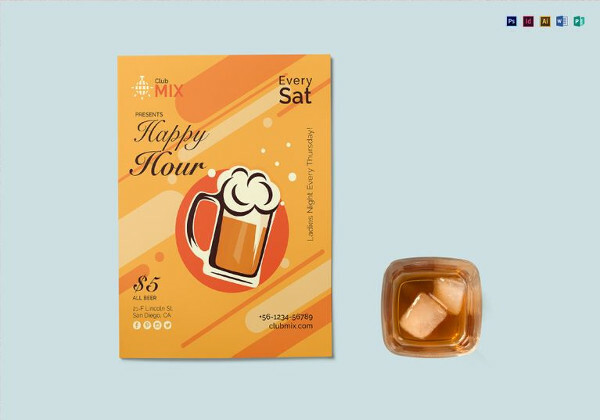 Beer is going to flow after looking at this customizable premium PSD template set in a resolution of 300 dpi. 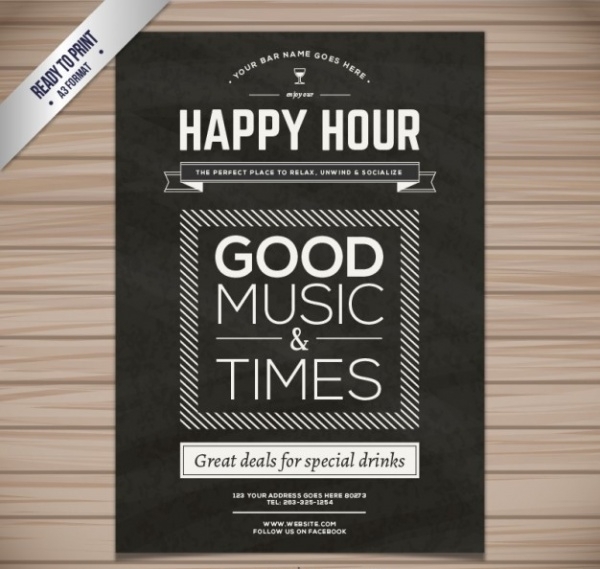 Here is a simple, rustic design that looks equally modern for promoting the latest offers your bar or pub has to offer. 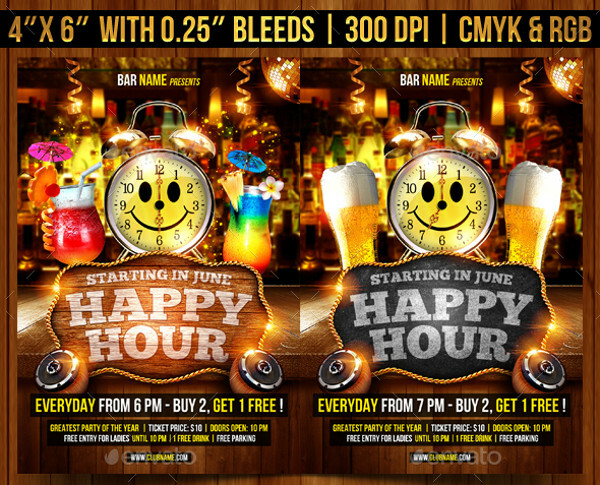 Check out this high-quality flyer design that you can download as an editable vector to promote the happy hours. Here is a really funky design that you can download as a layered and organized PSD file that gives you complete customization options. Planning to have a beachside or a cocktail event? 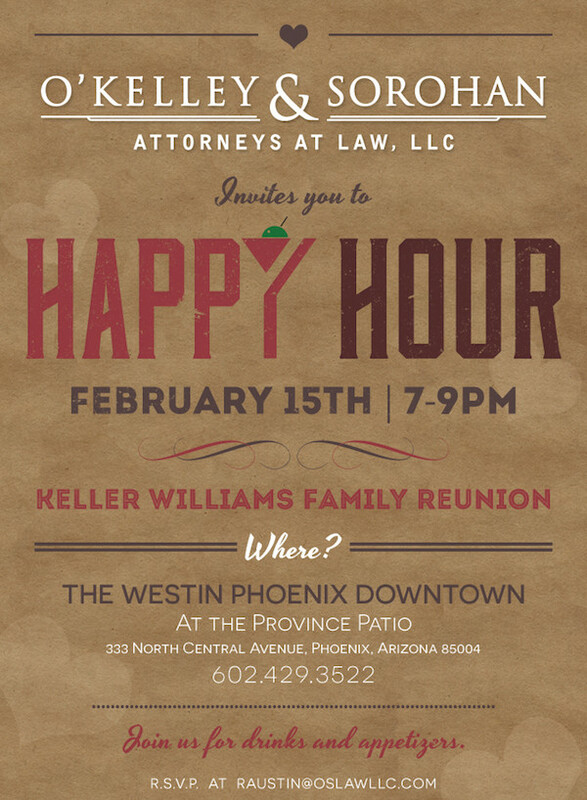 If so, then you would definitely want to check out this flyer that gives a tropical feel to your design. Use this design for promoting and advertising your club. The design is fully editable using Photoshop. Here is a design that even has a royal frame around the design. 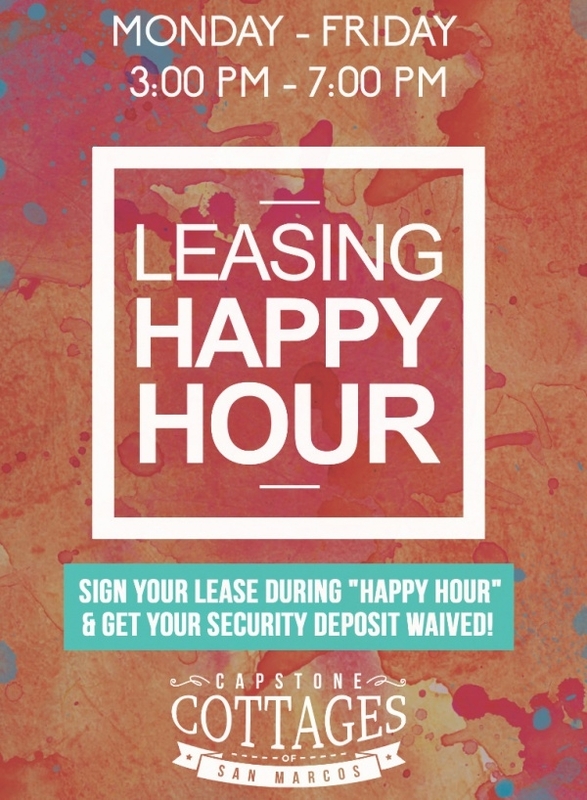 You can print out a big size poster and place it in front of your bar for people to look at. 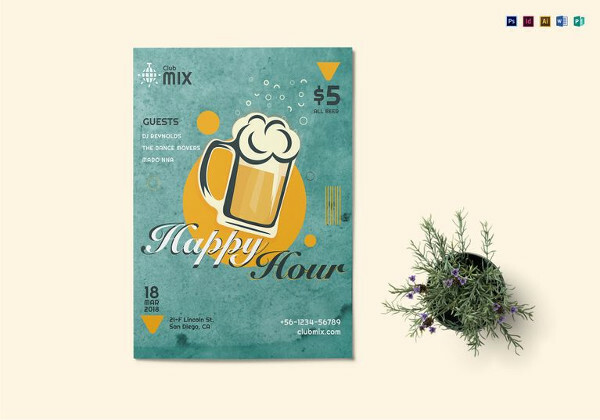 Check out this fun and playful design with a retro feel that is available in different sizes as per web and print requirements. Here is a completely original and creative design that will definitely be an eye-catcher for the viewers. 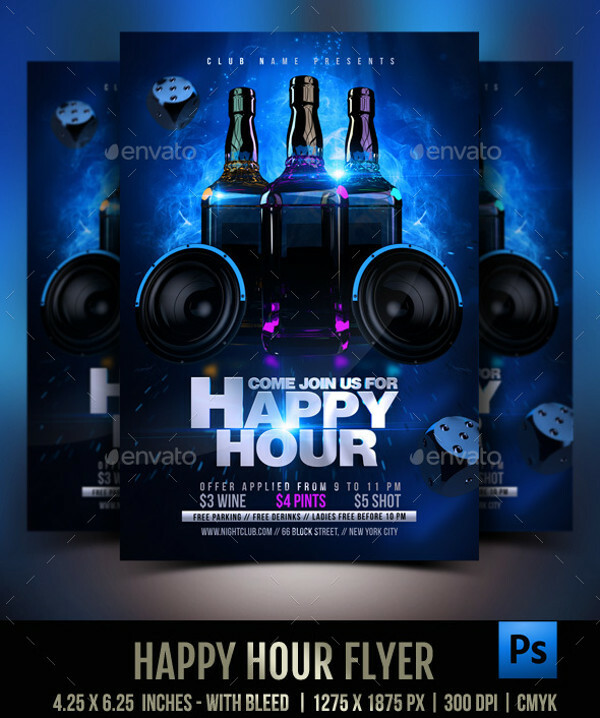 The design is available as a premium PSD template that you can download from the given link. This is another bundle of vintage flyer designs that are set in print-ready CMYK colors and a resolution of 300 dpi. Check out this design to know how a simple design with the text on a background filled with splashes of colors can still come out so elegant. Check out this design by Ron Bailey that you can look at to draw inspiration for your new design. 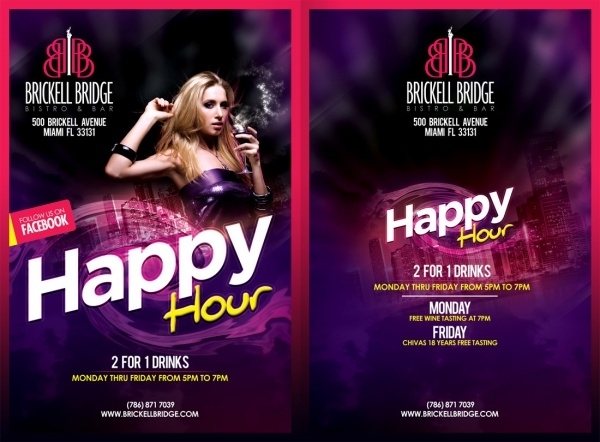 By now, you have probably understood how to work with designs to promote happy hours and for a bar or any other place with alcohol and food. But a bar or a pub is not the only place where you will find these two. 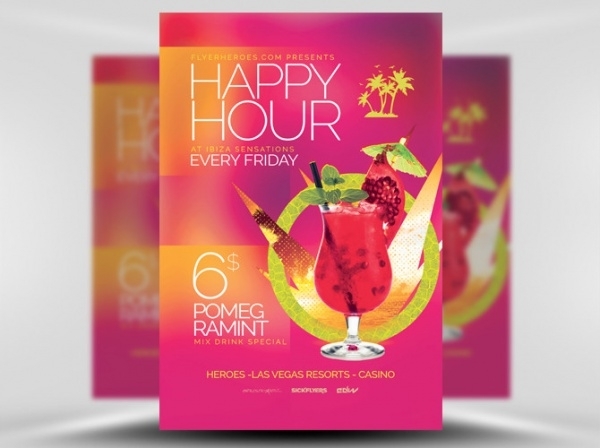 If you want to design a flyer for an event but are not sure where to start, then this series of event flyers will give you a head start for sure.